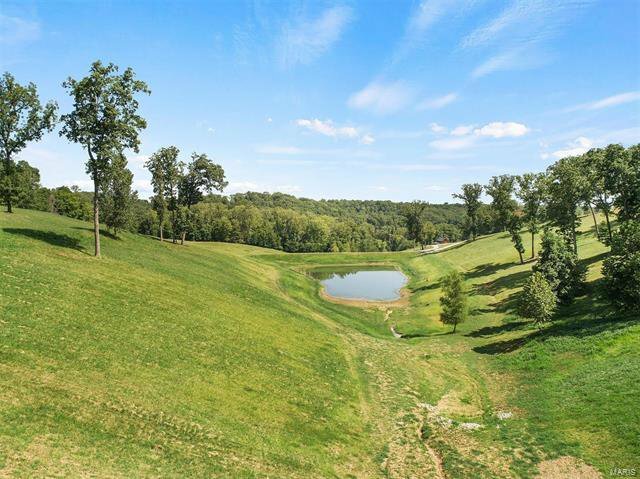 This is a rare opportunity to purchase a 50 acre parcel in the Wild Horse Creek Valley. 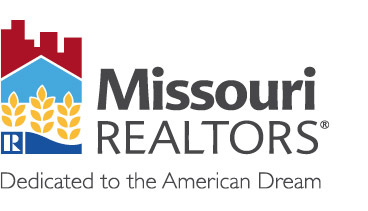 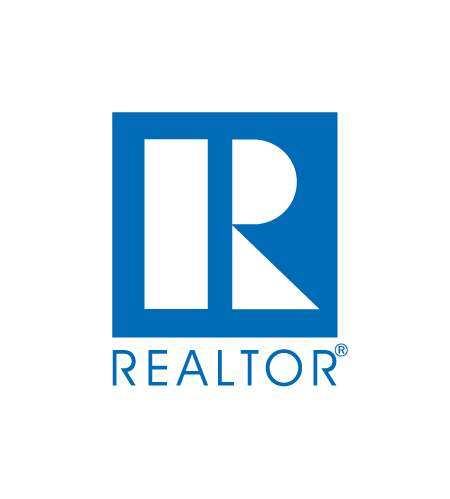 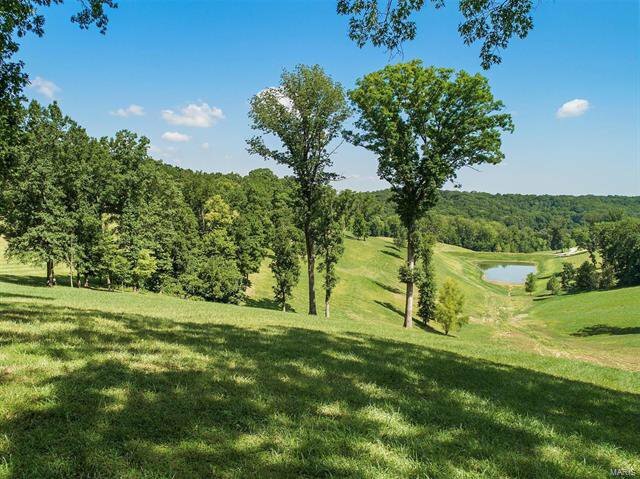 Develop a luxury neighborhood on the property or create your own private estate. 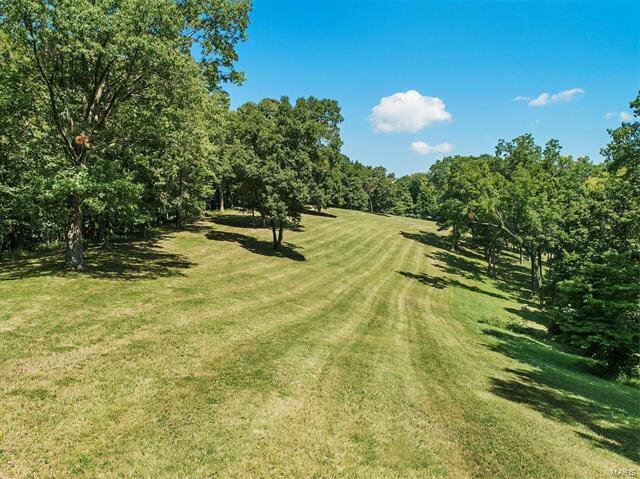 Nice mix of hardwood forest and meadows. 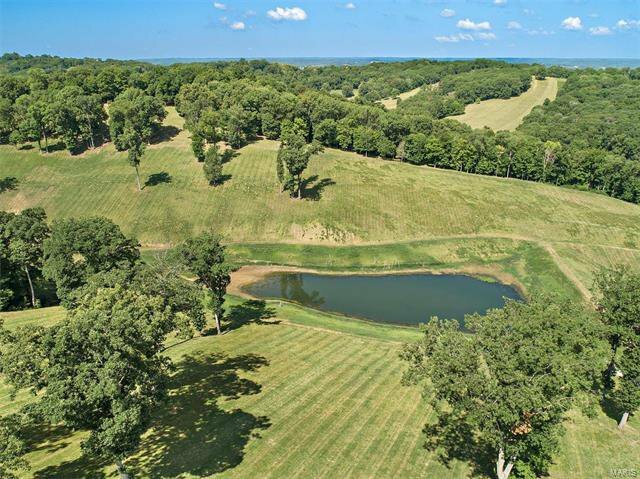 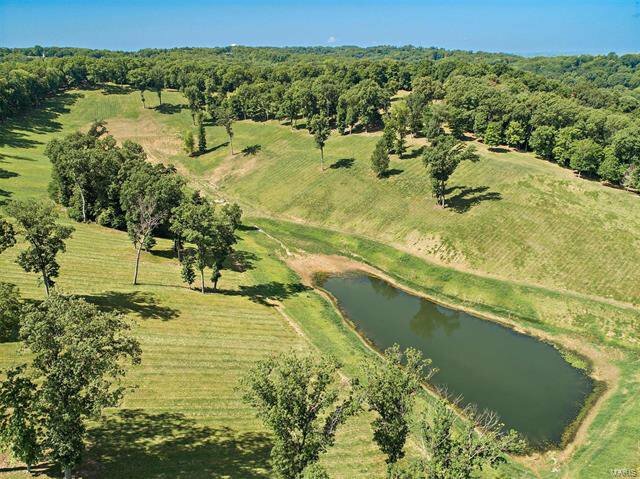 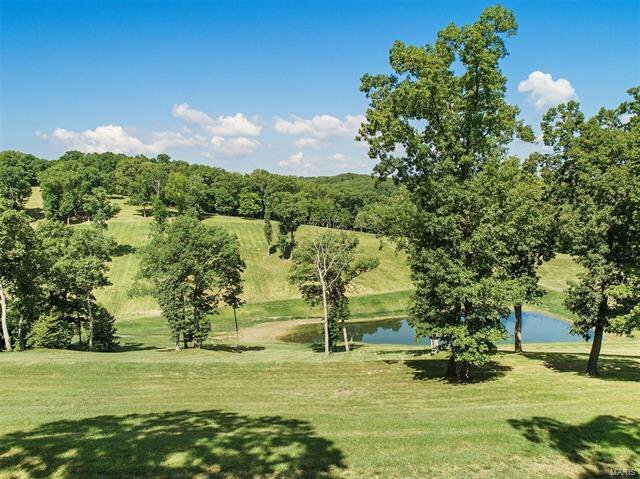 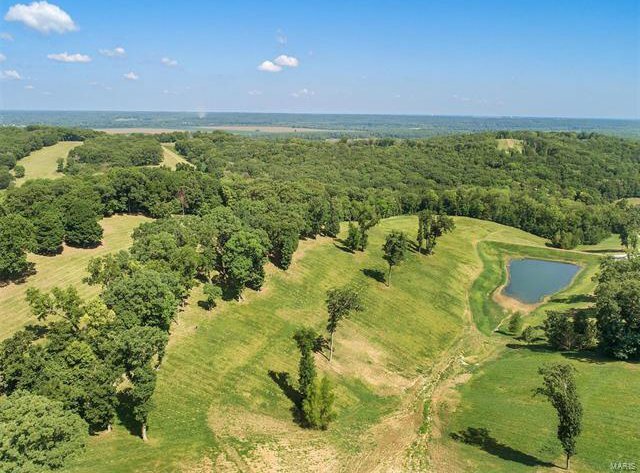 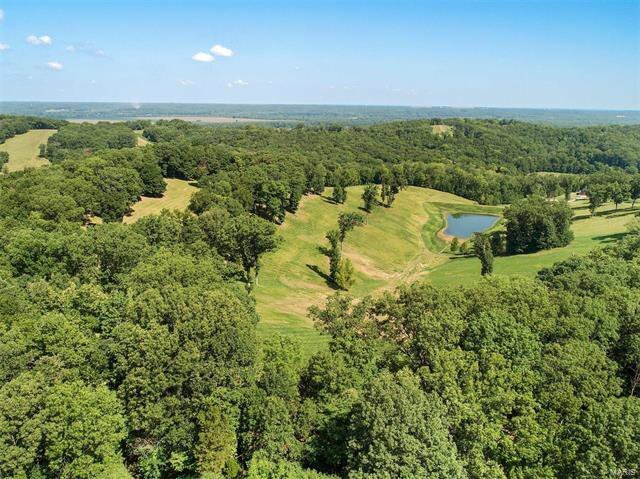 Multiple building sites, each with commanding views and overlooking the 1.5+ acre lake. 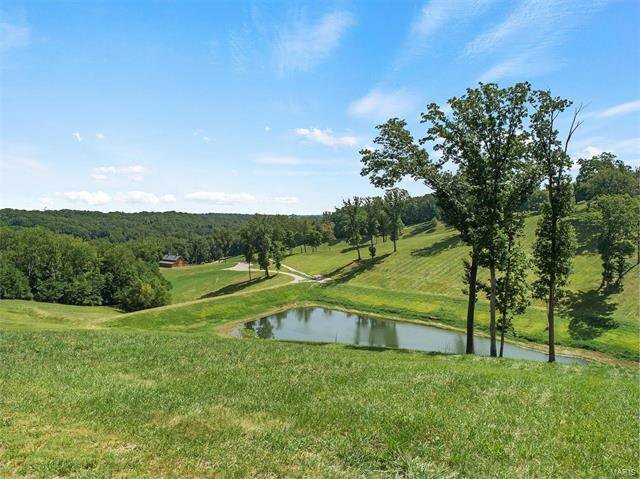 Low Franklin County taxes and very private, but only 15 minutes to Chesterfield Valley. 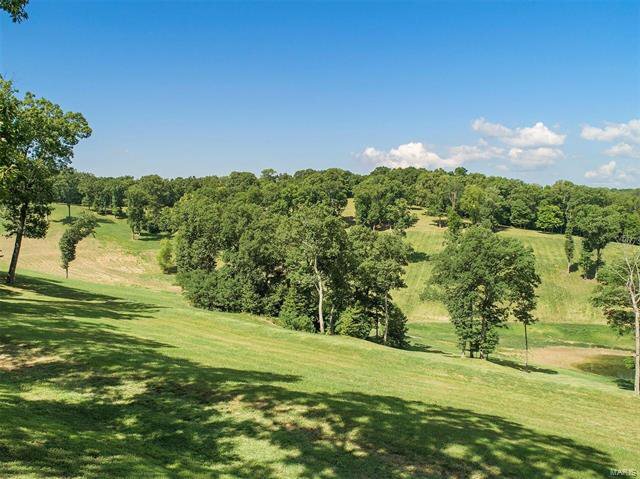 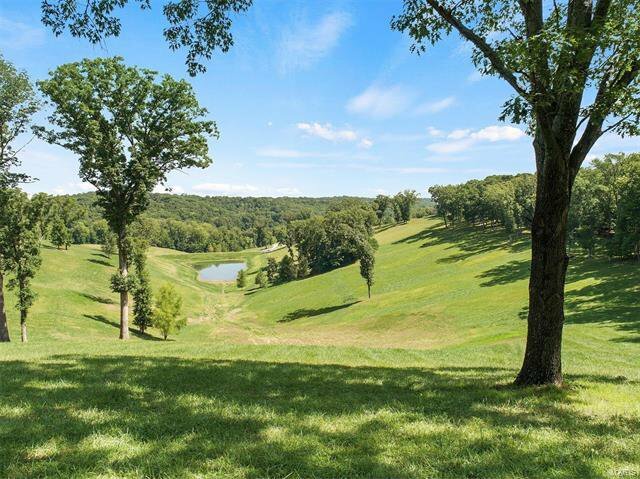 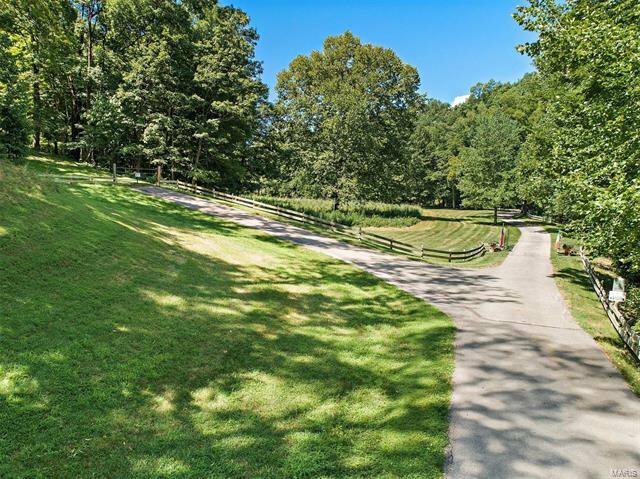 An adjoining 27 acre estate with custom home is also available to purchase. 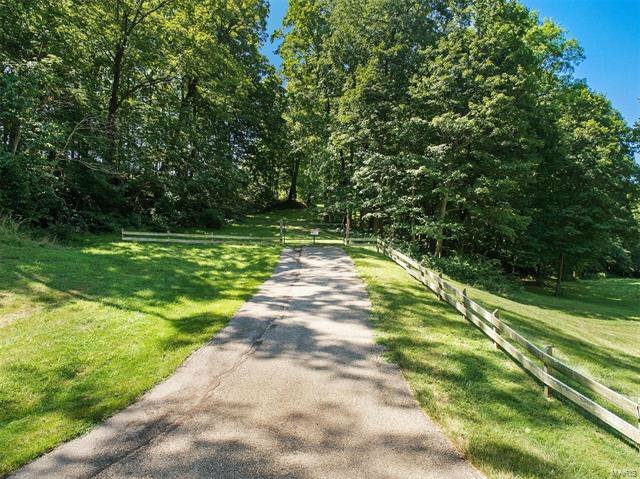 Please do not walk the property without a confirmed appointment.